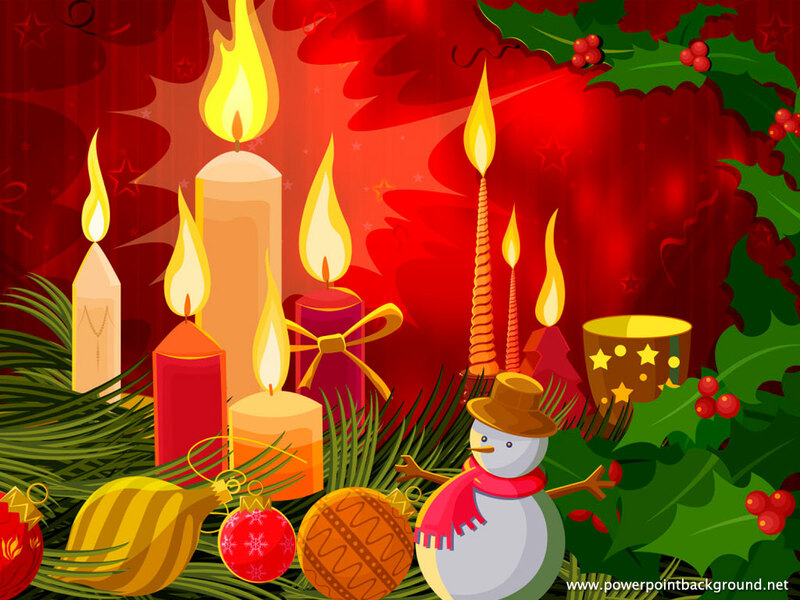 Abiding In His Presence: CHRISTMAS TRADITIONS IN YOUR HOME! CHRISTMAS TRADITIONS IN YOUR HOME! 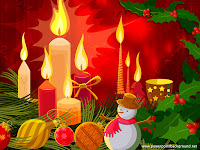 Merry Christmas everyone....I came across some wonderful Christmas traditions and wanted to share them with you. My hubby and I had our own traditions with our 3 boys when they were younger and I will share those along with some new ones I found. I hope that you will try some of these and come up with some of your own. Our children are vulnerable to the worlds understanding of Christmas. We see every day how Christ is being taken out of this special time of the year. It's never too late to bring in new traditions and if you are like my family....some stayed with us and others went by the wayside. Every family has their own idea of what works and what doesn't so don't be afraid to keep trying new ways to keep Christ in front of your children's eyes and hearts! 1. Our family used the many resources that are out there to bring Advent into our family's weekly schedule. We went with an Advent devotional that was kid friendly (It had to be short enough to keep our boys attention and have fun craft projects to go along with the scripture lesson for that day) and we choose the five Sundays before Christmas, in the afternoons to have our family time around the table. Check with your local Christian Bookstore or internet for many different choices out there for the family. 2. We also made the decision to keep all presents out of sight until Christmas Eve. After many years of hearing the arguments of who had more gifts under the Christmas tree...my hubby and I decided to put only a special wooden Nativity under the tree to remind everyone the reason for the season. 3. I can't remember where I heard about this idea...but I loved it! After Christmas Day was pass....I removed the Christmas ornaments...leaving the lights still on the tree and replaced the ornaments with colorful balloons. Some balloons were filled with scripture that would guide our family into the new year and also some balloons had questions about the coming new year and how our family wanted to grow spiritually. The balloons would be tied on the branches of the tree with colorful ribbon and on New Years Eve we would let each of the boys take their turn in taking a ballon and trying to "sit" on it to pop it. As each balloon was popped the scripture or question would be read and talked about. Remember to keep this activity lively and fun ! 4. My hubby is the reader of the Christmas Story in Luke every Christmas morning and even tho my boys are grown when we gather together Christmas morning....he is still the reader...although we may change it up abit this year and have each of us read a portion of the story. 5. One of my favorite traditions was to have everyone pile into our van, hot cocoa and a box of pizza in tow, and off we would go to look at beautiful Christmas lights. There was a special subdivision that we would go to each year that had fun and beautiful lights on display....such fun. 7. Another great idea is to make a Christmas Story paper chain. Have the kids create a colorful paper chain that have 25 links on it to hang where it is easily accessible. On each chain link write the story of Jesus and right before bed have the kids pull a link off and read what it says. Once all 25 links are gone it will be Christmas. These are just a few of the many wonderful ideas for family traditions. I hope that if you haven't taken the time to have some traditions that will help keep your family focused on the Christ of Christmas that you will find one now. It's never too late to start! Professional article - enjoy your site! Good postings on this blog makes me to visit this blog daily, I want to subscribe the blog so would you please tell me when your blog gets updated..
What lovely ideas! I will have to borrow some of those. Love the balloon tradition.......I'll start preparing for that one tomorrow! Great ideas. Thanks for sharing!